From the U12 age group there a variety of development path ways through BEARS and QLD cricket that Wynnum Manly actively promotes and participate in. 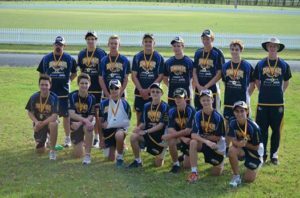 WMDCC will be Holding Monday Night Technical group Coaching Sessions for Wynnum Junior Players 5.30pm to 7.30pm starting again week 2 Term 1 2017 (30th Januaryt). Level 2 accredited coach Chris O’Hehir has been appointed as WMDCC Head Coach and will run the sessions with help from Australian Indigenous Team Captain and Current First Grade Player Cameron Trask. 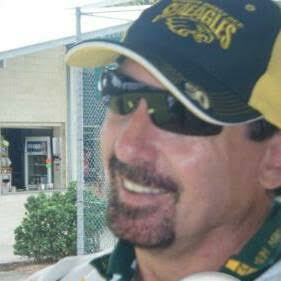 Chris is a Level 2 Australia accredited Coach with 15 years of Coaching experience including Junior cricket to premier Grade Cricket In Australia and New Zealand. These sessions suit any players U10-Divisional that want to improve their technical batting, bowling and fielding skills in addition to the team training sessions they will do. Email Chris O’Hehir: cohehir7@gmail.com for information or bookings. Don’t forget your child’s name and age!